All we know about the new economic world tells us that nations which train engineers will prevail over those which train lawyers. No nation has ever sued its way to greatness. 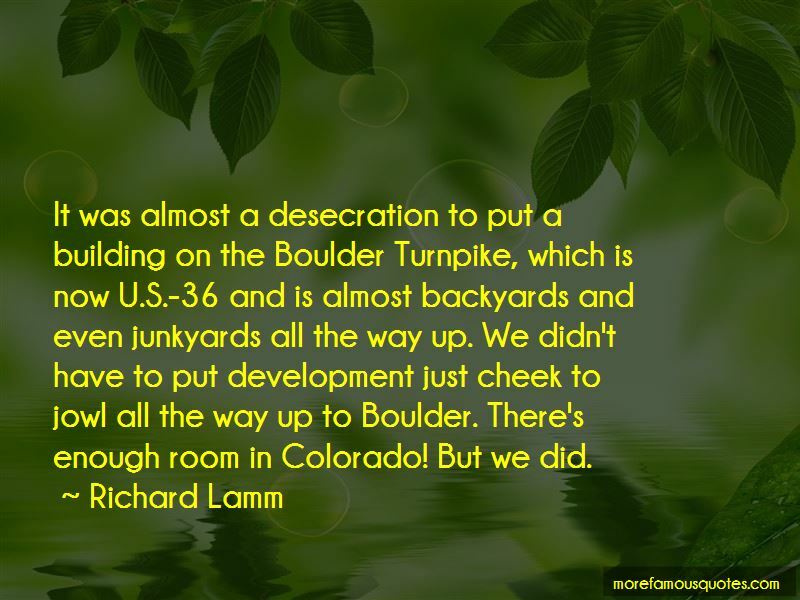 It was almost a desecration to put a building on the Boulder Turnpike, which is now U.S.-36 and is almost backyards and even junkyards all the way up. We didn't have to put development just cheek to jowl all the way up to Boulder. There's enough room in Colorado! But we did. 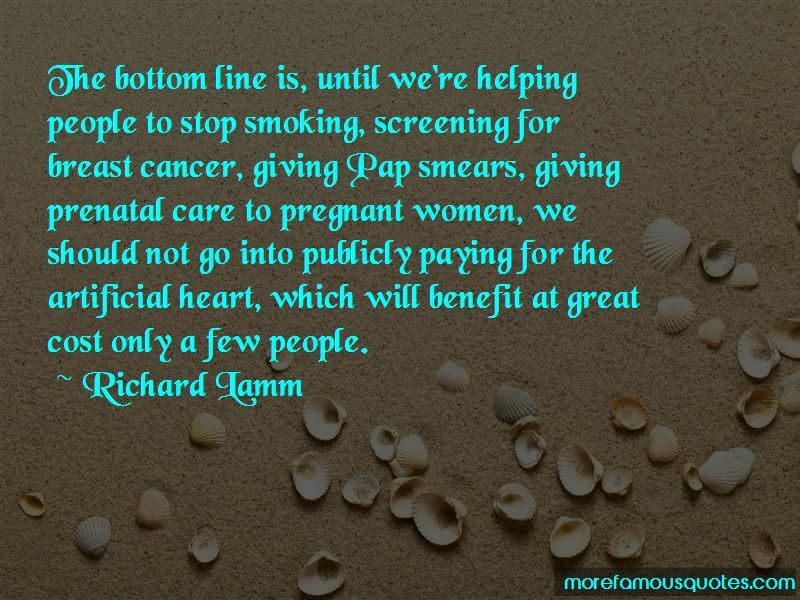 I think modern societies have to ask a very basic question: What strategies buy the most health for people? Doctors can do so many marvelous things now. They can keep a corpse alive, almost. I've had some major disappointments. The quality of life in Denver is worse than when I took over, and I'm embarrassed about that. But I still put in 40 hours a week running Colorado. If I wanted to be president of the United States, I'd run for the Senate in 1986. And I'm just not going to do it. 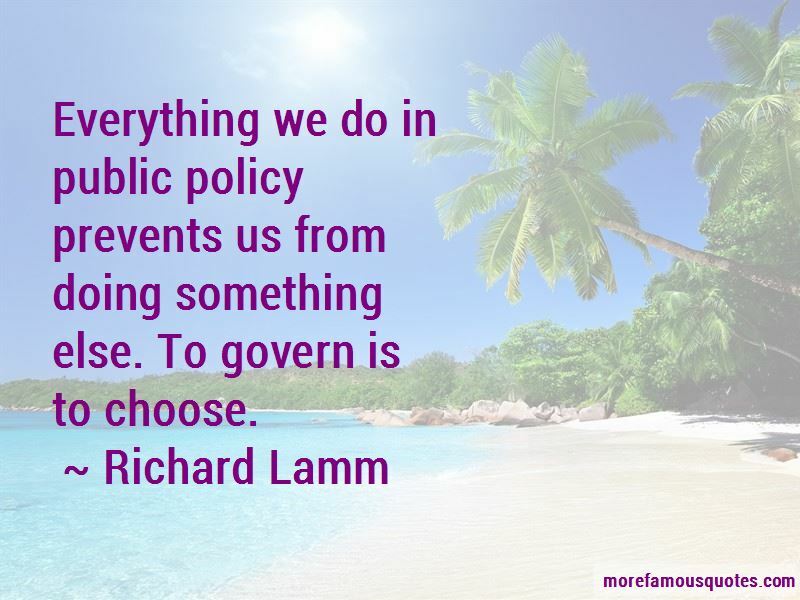 The biggest challenge of public policy is to know when and how the world has changed. We are no longer an empty continent with endless absorptive capacity. We have a cash-wage economy that is having terrible problems finding jobs for its own people. The concern about immigration is not nativism but common sense. I have no permanent enemies - only people I have yet to persuade.